This restaurant has no reviews. Have you been here? Add your opinion about Samirs Kebab by completing the form below. 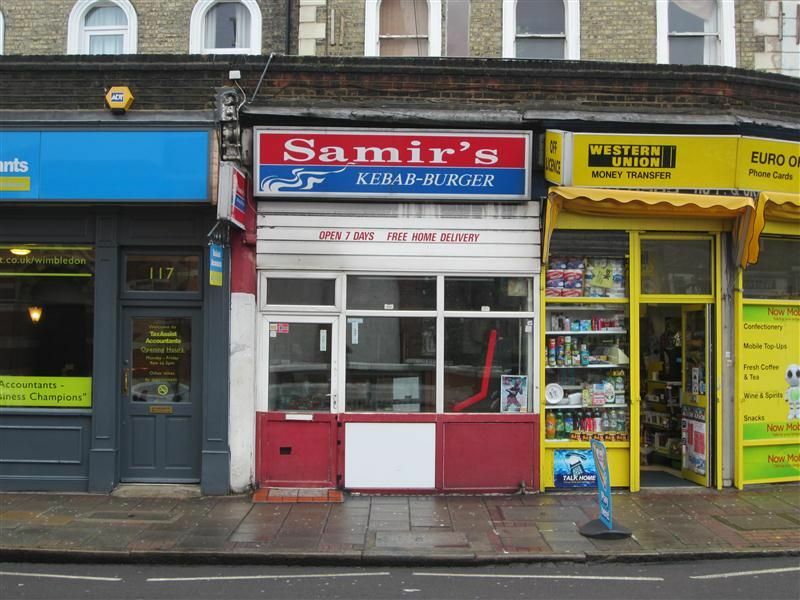 Other information: Samir's Kebab is a Takeaway in London which serves mainly Kebabs food. Fast-Food Samirs Kebab is not listed in any guide or other websites. Be the first to include Fast-Food Samirs Kebab in a guide!